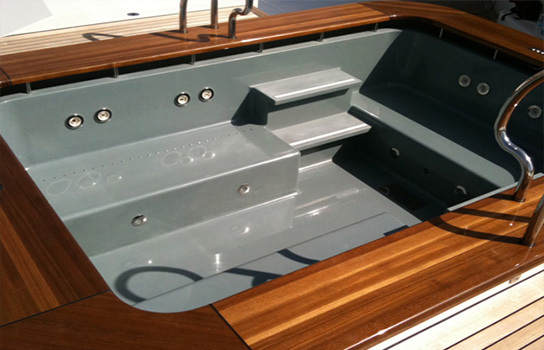 For GRP products Trinoxx is the exclusive partner of the company Julitz from Germany. 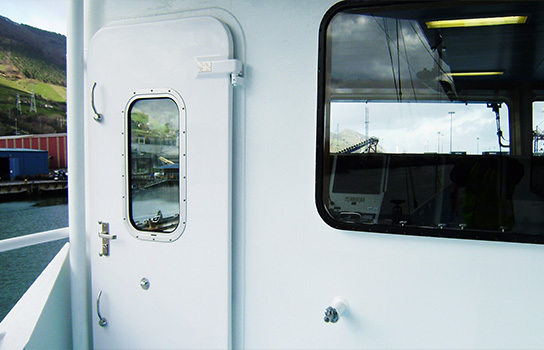 Kunststofftechnik Julitz GmbH is one of the leading manufacturers of GRP products for shipbuilding. 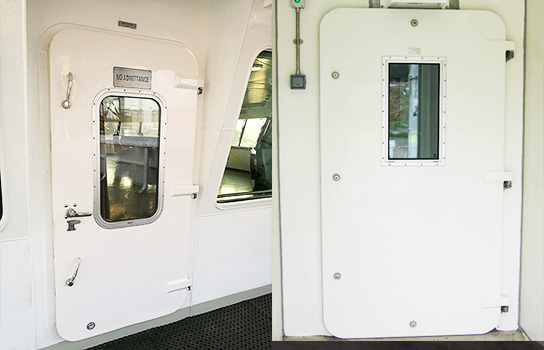 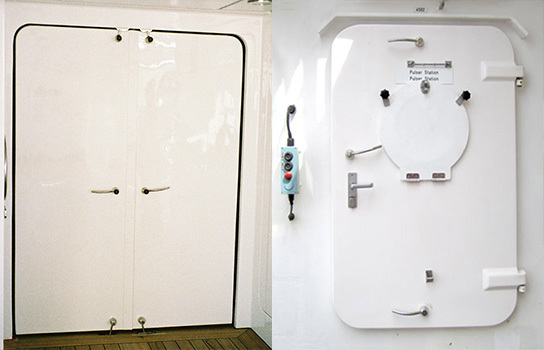 GRP (weathertight) doors and hatches such as double doors, slidingdoors or phantograph. 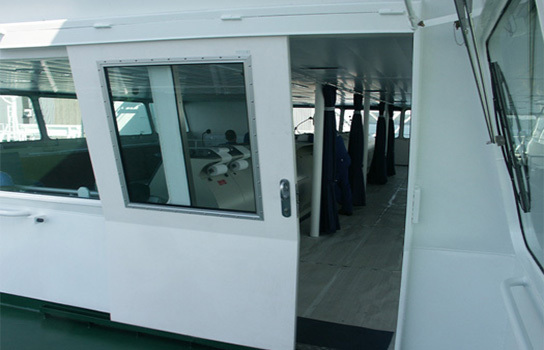 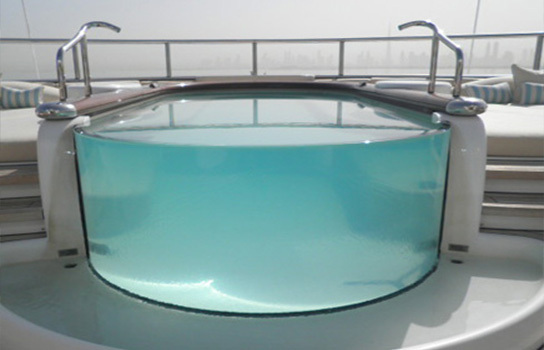 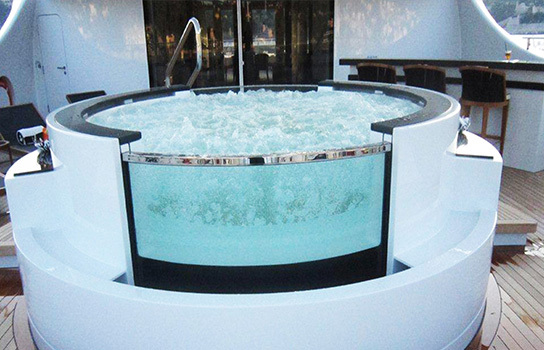 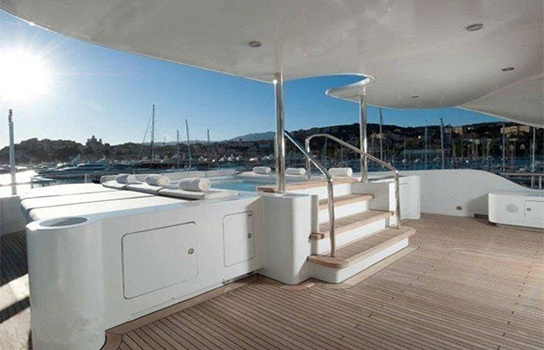 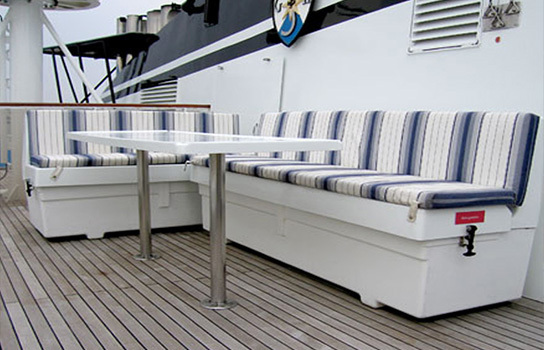 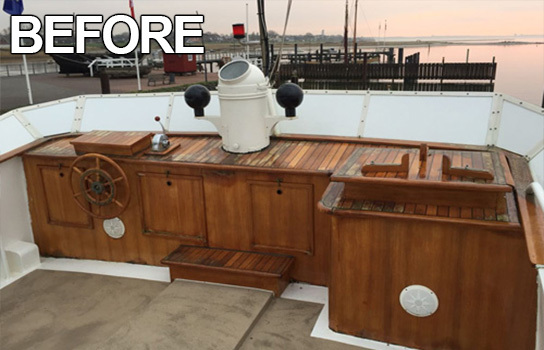 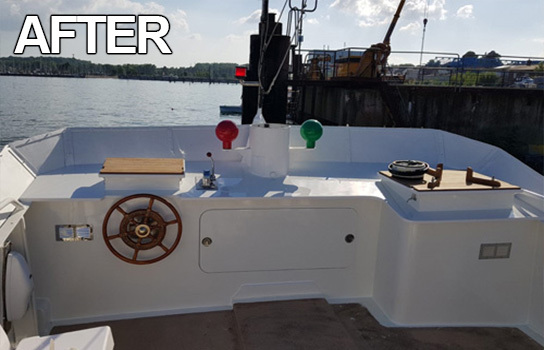 GRP furniture such as deck tables and chairs, boxes for life jackets, outside bars and daybeds. 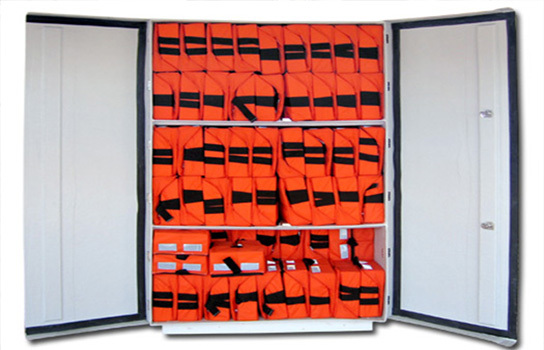 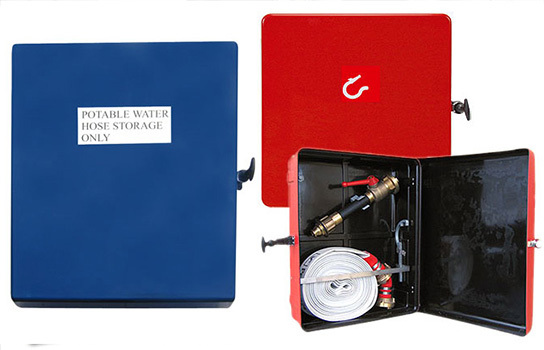 GRP cabinets for life jackets, fire equipment, chemicals, drinking water and much more.